Redland have a heritage going back to 1919. During this time they have become recognised throughout Europe for crafting highly durable concrete and clay roof tiles. 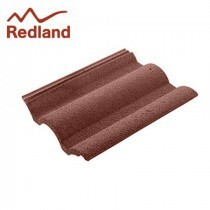 Redland roof tiles are so iconic that they are used on millions of properties across the UK alone. This includes their pantile and plain tile range. 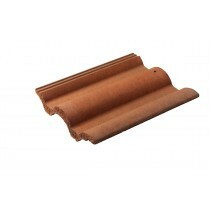 Redland roof tiles can be found in a variety of profiles and finishes. 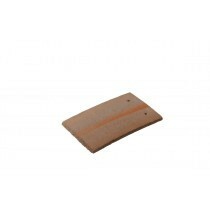 Roofing Megastore stock one of the largest ranges. This includes the Redland Regent, Redland 49, Redland Plain Tile and more. The vast majority of Redland roof tiles also comply with British Standards. They have also been tested in tough weather conditions. If in search of a Redland roof tile stockist, you’re in the right place! We’re offering free delivery when you spend over £250 on their range of tiles, many of which are interlocking roof tiles to allow for easy installation. 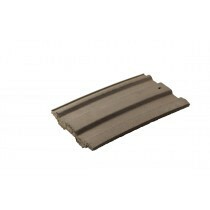 We also stock the accompanying ridge and hip tiles to provide a clean, professional finish. As part of the BMI Group, Redland have become the largest manufacturer of roof tiles in the world. Their popularity is due to a range of unique manufacturing techniques and iconic designs, which have been tested and proven since Redland first entered the roofing market in 1919. Redland share our ethos of superior customer care. This is evident in the aftercare that they provide to both tradesman and homeowners. When combined with our team’s knowledge, the combination of Redland roof tiles and Roofing Megastore provides you with the utmost confidence in your choice of roofing material. With billions of roof tiles manufactured and shipped worldwide, you can be assured of the quality of Redland tiles. This has been achieved following over a century of product innovation, which has seen them introduce interlocking and double-camber roof tiles. 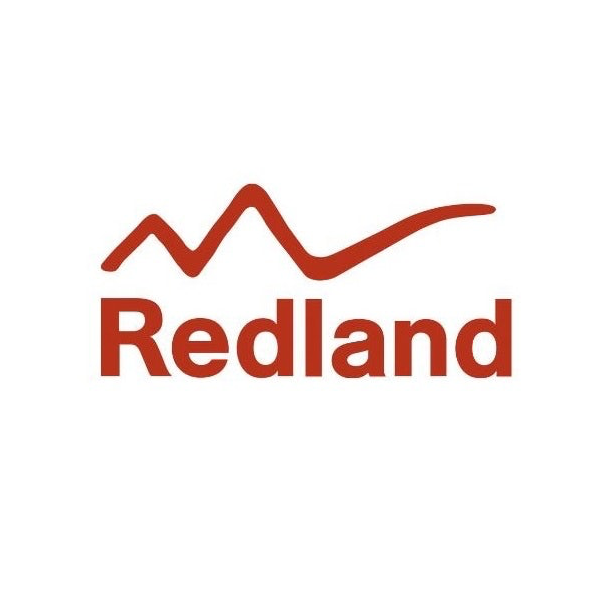 Redland are also committed to maximising the sustainability of their production processes and products. This includes minimising any negative impact on the environment, as well as considering any social or economic impact they may have. This is of particular importance due to their 11,000 employees and 150 production facilities around the world. 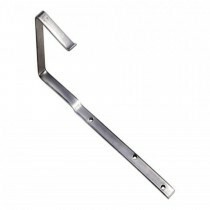 Much like Marley and Sandtoft, Redland offer a plethora of profiles to choose from. These include the simplistic plain tile and bold regent tile. Their selection of styles allows you to find the ideal roof tile for you. This is of particular importance if you’ve having to match the style of adjacent properties. You also have a choice of colours and finishes when choosing from our range of Redland tiles. This includes a smooth and sand finish, in addition to in excess of ten colour options for some of their roofing materials. The possibilities really are endless! As a leading stockist of Redland roof tiles, you can choose from virtually every option available to homeowners and tradesman when shopping at Roofing Megastore. You’ll also make superb savings on all traditional roofing materials, which includes their selection of concrete, clay and slate roof tiles.